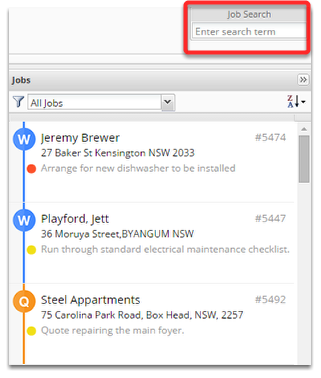 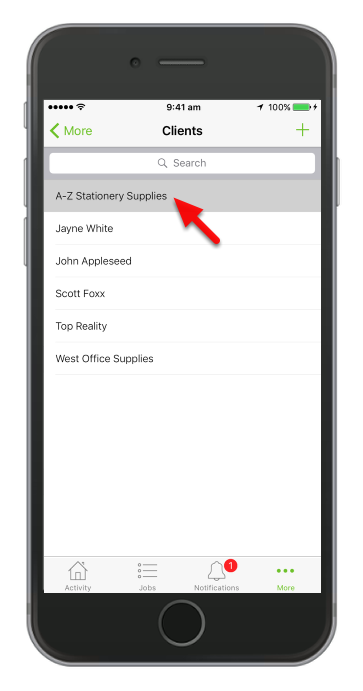 To lookup a specific job, use the Job Search from the Job Dispatch Board, search using any keyword related to that client or job. 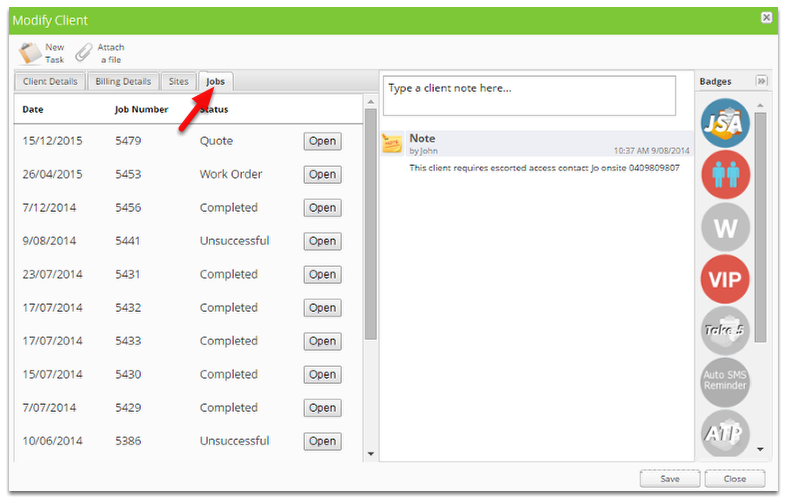 This will display a complete list of all jobs for the client, including their current status. 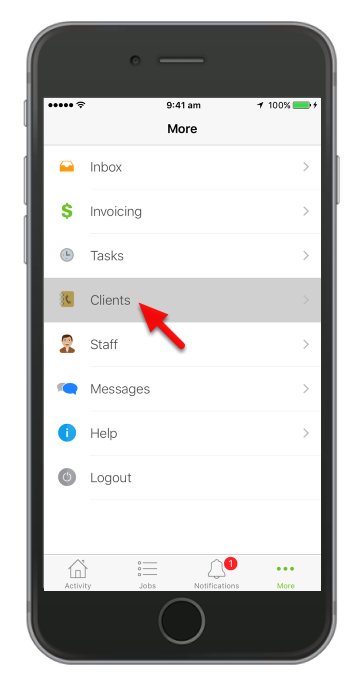 To view all jobs for a particular client, go to the Clients menu, lookup the client in question, and click the Jobs tab. 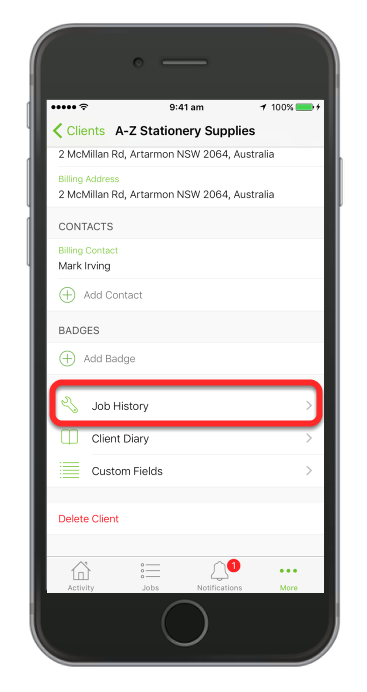 If you are using ServiceM8 mobile app, you can also view the client's job history from there. 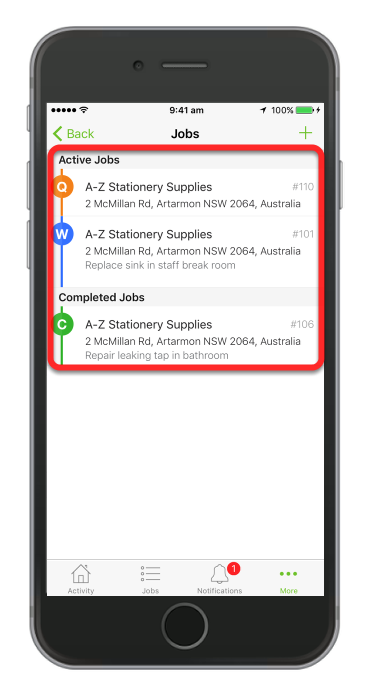 Completed and active jobs will be displayed here.